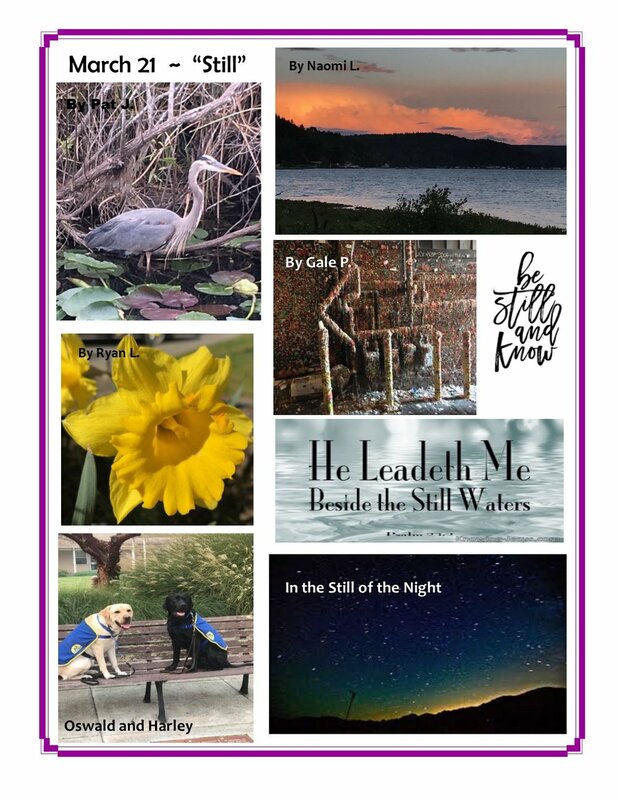 Each day we will be adding a collage of pictures to this blog. We discovered this exercise through the wonderful world of twitter. The Rev. 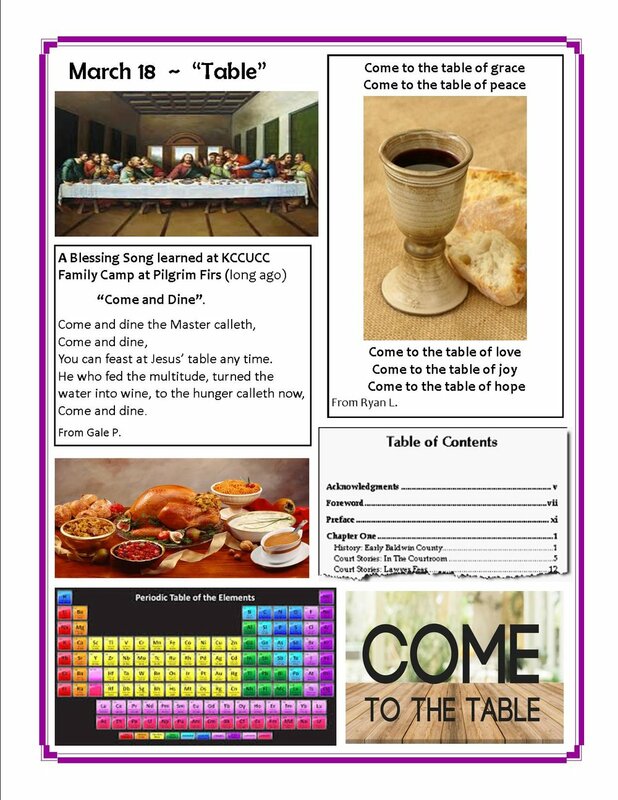 April Fiet, who serves First Presbyterian Church in Scottsbluff, Nebraska, created a list of words to encounter during the 40 days of Lent. Each word will then be turned into a collage based on the images that folks from within our congregation submit. If you are inspired by this exercise you should follow the Rev. April Fiet! Her twitter handle is @aprilfiet.